Welcome to the Pennington County Sheriff's Office Official Website. 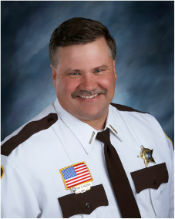 Welcome to the Pennington County Sheriff’s Office home on the internet, I am Sheriff Ray Kuznia. 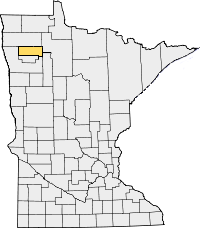 The Sheriff's Office is located in Thief River Falls, the county seat of Pennington County, Minnesota. Our Office is here to keep Pennington County safe by enforcing laws, providing public safety services, and building community partnerships. We operate CodeRED and maintain a Facebook Page to help keep residents and travelers safe and informed. Our Office has been in local schools for better than two decades with our DARE program. We also maintain the Pennington County Jail which is part of the new Pennington County Justice Center - currently under construction. Welcome to Pennington County!